It's a showdown a season in the making as S.H.I.E.L.D. takes on Hive. With Hive's master plan finally revealed, the team must spring into action. Who will live and who will die? 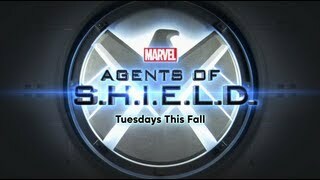 Currently you are able to watch "Marvel's Agents of S.H.I.E.L.D." streaming on ShowMax.